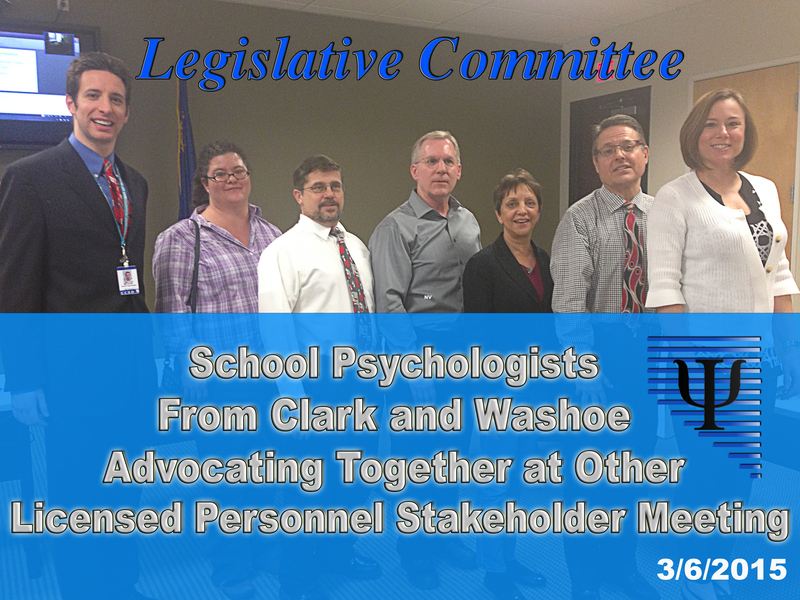 The Government & Professional Relations Committee is responsible for providing assistance to school psychologists on advocacy and public policy related activities (including grassroots and/or advanced advocacy training), providing professional development focused on educating school psychologists about key policy and advocacy initiatives, meeting with elected officials, writing policy papers, staying abreast of public policy and advocacy related issues, presenting to partner stakeholders, and developing resources. 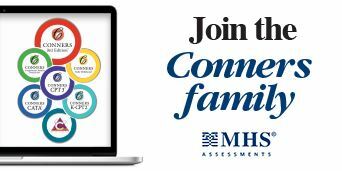 Click here for information on current and previous advocacy efforts. NVASP would like to thank the efforts of the former Legislative Committee members, who have worked tirelessly for positive change in Nevada: Katie Dockweiler, Pete Reynolds, Tim McIvor, Mark Kenney, Danielle Latronica, Todd Andrews, Katy Sloan, and Joan Bohmann. 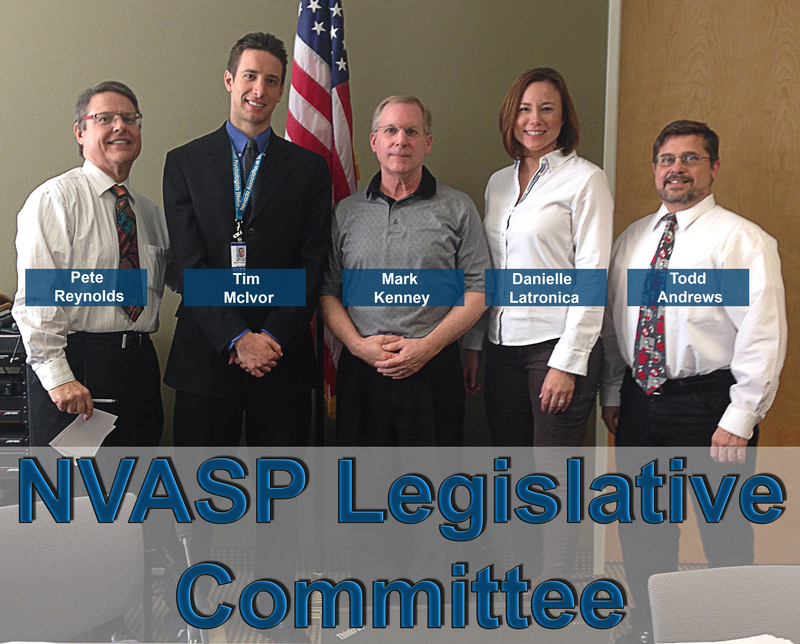 NVASP will continue legislative advocacy through our current Government & Professional Relations Committee. From Right To Left: Tim McIvor, Katy Sloan, Todd Andrews, Mark Kenney, Joan Bohmann, Pete Reynolds, and Danielle Latronica.